WHAT IS THE BEST SUBWOOFER FOR YOUR HOME AUDIO SYSTEM? 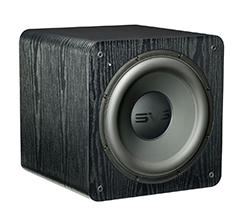 Bass is the sonic foundation of all movies and music, and when you want palpable, room-energizing bass, there’s no substitute for a high performance home subwoofer. The low frequency energy generated by a subwoofer can be incredibly subtle, like the pluck of a bass guitar string, or an all-out, chest-thumping assault on your senses, like an explosion filled car chase in a movie. On their own, most loudspeakers don’t come close to generating the levels of low frequency extension and bass output as a powered subwoofer, and in many instances, subwoofers are one of the most impactful sonic upgrades you can make to a home theater or audio system. 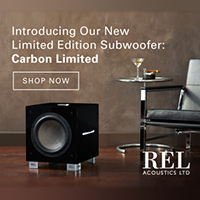 With all the different subwoofer choices out there including ported and sealed models, different amplifier power ratings, and driver sizes that range from 8-inches up to 20-inches and beyond, it can seem daunting to find the best subwoofer for your room and listening tastes. To make it easier, we’ve listed some key variables to consider. Overall Size/Footprint: A subwoofer needs to fit into the allocated location without blocking or altering normal foot traffic patterns. For planning purposes, use the ‘real world’ footprint dimensions of the subwoofer, which includes the grille and some extra space for the power cord and signal cable. In locations where floor space is tight, consider a sealed box subwoofer, which tend to be more compact than their ported counterparts. 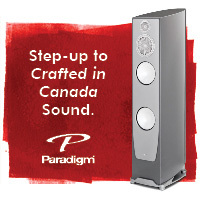 Finish Options: Most subwoofer manufacturers, SVS included, offer several finish options to complement your loudspeakers and other AV components. Piano gloss lends a high end feel to a home audio system and is perfect for upscale decors. Consider a more durable and scratch resistant black ash/oak or other wood grain finish for high-traffic areas with kids and pets or to match a classic wood look. In dedicated home theaters where the lights are dimmed, lower reflectivity finishes will help minimize light glare. Room size and layout has a major influence on subwoofer performance. Large rooms with open floor plans and vaulted ceilings require a more powerful subwoofer to deliver a convincing bass experience. 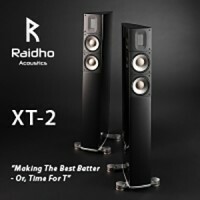 Another option when feasible is to go with dual subwoofers since two smaller subwoofers generally offer better bass performance across the entire listening area, than a single large sub. You can read about some of the other benefits of having two or more subwoofers here: Why Go Dual. 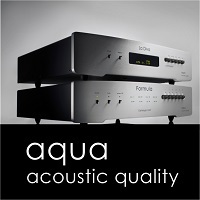 In addition to room size, your preferred system playback level also has a significant influence. If you like to push your home audio system to loud levels (like an IMAX theater) and want to generate sound pressure levels that let you ‘feel the bass’ from action movies and music, consider a larger subwoofer with a higher amplifier rating and a bigger driver to achieve extreme performance. Conversely, if you listen at more moderate levels, a smaller and less powerful powered subwoofer can deliver a no-compromise experience that enhances all your audio content, and will also be easy to integrate in your room. Most people don’t have unlimited funds to spend on bass, so budget is an important factor. High performance subwoofers require massive magnets and motor structures as well as powerful internal amplifiers, which makes them heavy. Cheaper lightweight subwoofers simply can generate the same amount of bass and SPLs to the limits of human hearing as larger, heavier models, which almost defeats the purpose of adding a subwoofer. You should be prepared to spend at least $500 for this level of performance in a small to medium sized room and more for larger rooms. 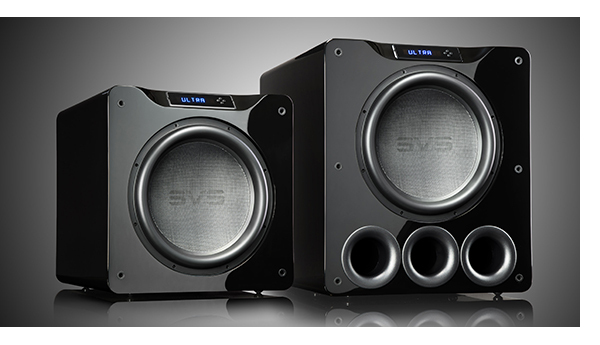 Below are some SVS subwoofer model recommendations for common system applications. While these recommendations are a good starting point, contact SVS for an expert consultation and comprehensive system evaluation to make sure you are choosing the best model. 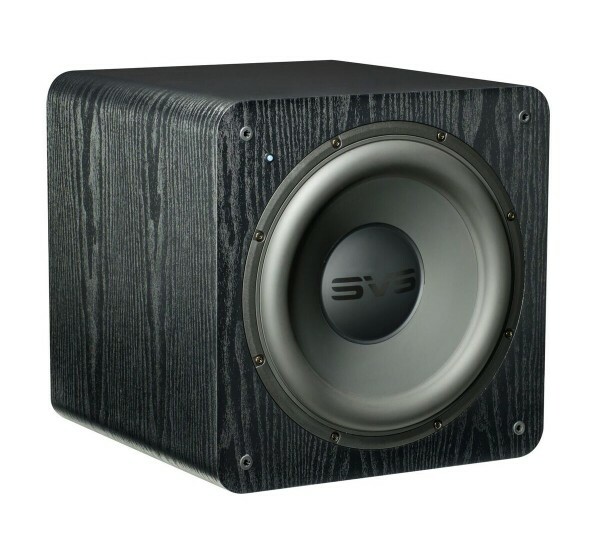 PC-Based Audio System: Usually situated in an office, bedroom or den, a compact sealed sub like the SB-1000 subwoofer is a natural choice for PC-based audio systems, and it can fit almost anywhere in the room, even behind the PC monitor or under a work desk. Secondary Home Audio System: Bedroom or Media Room: This increasingly common application typically involves a wall-mounted HDTV, some type of media streaming device, and a sound bar or small satellite speakers. Consider the SB-1000 or the slightly larger and more powerful SB-2000 subwoofer for a great combination of sound quality, performance and compact size. Primary Media System: Living/Family Room: This popular set-up accommodates the widest possible range of subwoofer models, depending on the room size, playback level and décor integration. 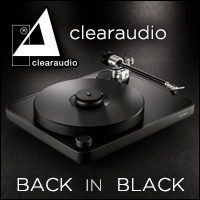 The SB-2000, SB13-Ultra, PC-2000 and PB-2000 are all excellent choices in this category for their combination of relative compactness and excellent performance across all genres of movies, music and audio content. Dedicated Home Theater System: In this application, demanding Blu-ray movies and other high definition content are played at maximum output levels for an IMAX caliber bass experience. 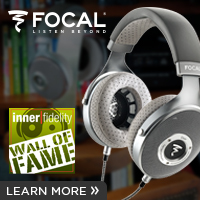 Maximum performance and high output (particularly at the deepest frequencies) is a top priority. This is where the larger, reference quality subwoofers come into their own, delivering a visceral and room-shaking audio experience on movie night. Depending on the room size, the following models are all excellent choices: PC-2000 or PB-2000, PC12-Plus or PB12-Plus, SB13-Ultra, PC13-Ultra or PB13-Ultra, SB16-Ultra or PB16-Ultra. The ported cylinder models offer essentially the same performance as their ported box counterparts, but with a smaller footprint, and are a great choice where floor space is tight. 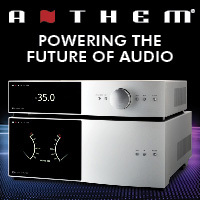 2-Channel Music System: Whereas ported subwoofers shine with extreme low frequency extension and output, sealed box subwoofers are a natural choice for critical music applications because they deliver that tight, fast, detailed and articulate bass without sacrificing slam, which music lovers crave. Depending on the room size and playback level, the SB-1000, SB-2000 and SB13-Ultra will all deliver a fantastic music experience. For the ultimate in 2-channel bass, consider dual subs for true stereo bass and a more balanced soundstage. 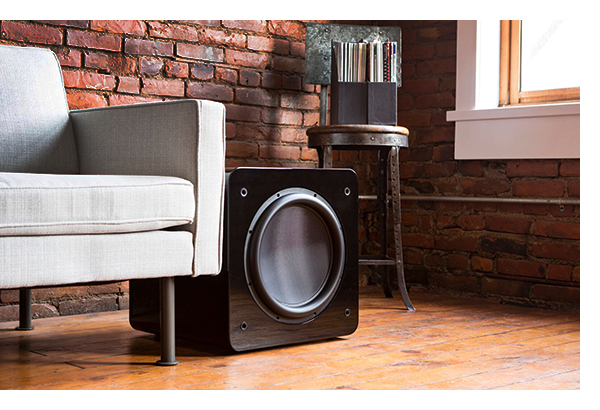 Still Unsure About the Best Subwoofer for Your Home Audio System? 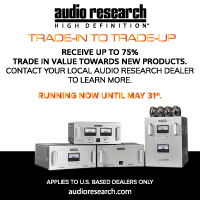 Chances are, if you’re in the market for a subwoofer, you already have loudspeakers. To help with the initial first step, SVS developed the Merlin subwoofer and speaker matching tool, which suggests the ideal subwoofer based on your specific speaker models. 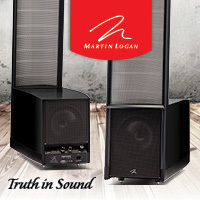 Merlin takes into account frequency range, output capabilities and other factors to offer an appropriate match, and with over 4,000 loudspeaker models across every brand on the market included, and recommendations generated by acoustic experts, Merlin is an excellent first step towards finding the perfect subwoofer match. 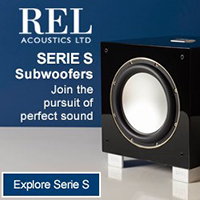 Still have subwoofer questions? 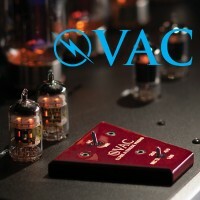 We invite you to email the SVS Sound Experts at [email protected].